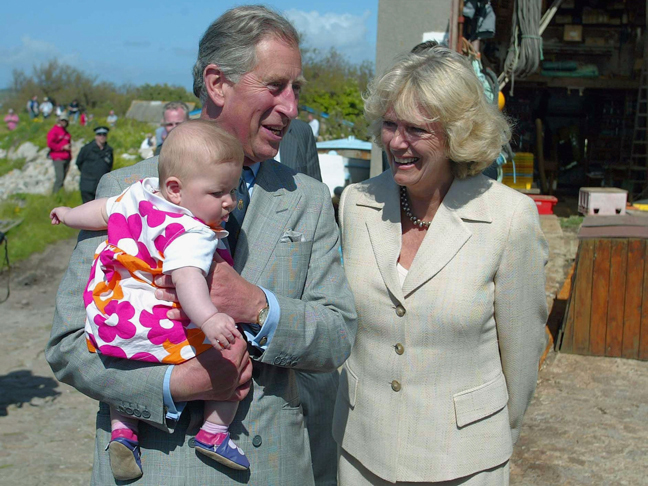 When Prince Charles uttered a few innocent words, he probably had no idea that he would be sending scores of mums into a panicked frenzy. 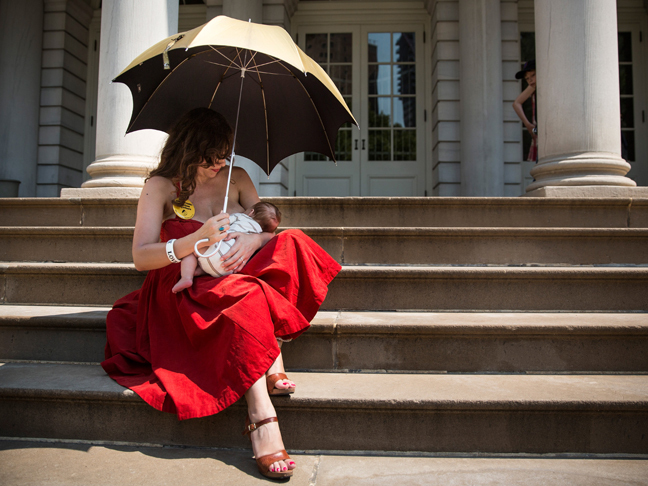 Breastfeeding in Public: A Taboo or a Right? Have you ever been publicly shamed for breastfeeding, like this mum was?